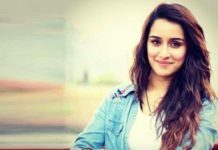 Shraddha Kapoor is set to essay the role of Rati Agnihotri in the remake of 82 hit movie ‘Shaukeen’. Earlier Nargis Fakhri was supposed to play the role but she walked out later citing date issues. In the remake Annu Kapoor, Paresh Rawal and Anupam Kher would be playing the roles played by Ashok Kumar, Utpal Dutt and A.K. Hangal respectively. Akshay Kumar is supposed to play the male lead . In the original movie Mithun had played that role. The film is scheduled to go on floors in April was to be directed by Rumi Jaffery who has earlier directed God Tussi Great Ho but the director opts out citing dates issue. 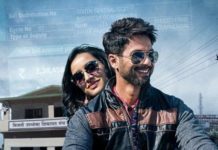 The movie will now be directed by Abhishek Sharma.